Flight with Blue Angels - Страница 3 - ВПГ "Беркуты"
Practise flight for 3 VIP's, who will be sitting in the backseats of those 3 Angels. Кубинка.1992 год.Мировое турне Синих Ангелов! 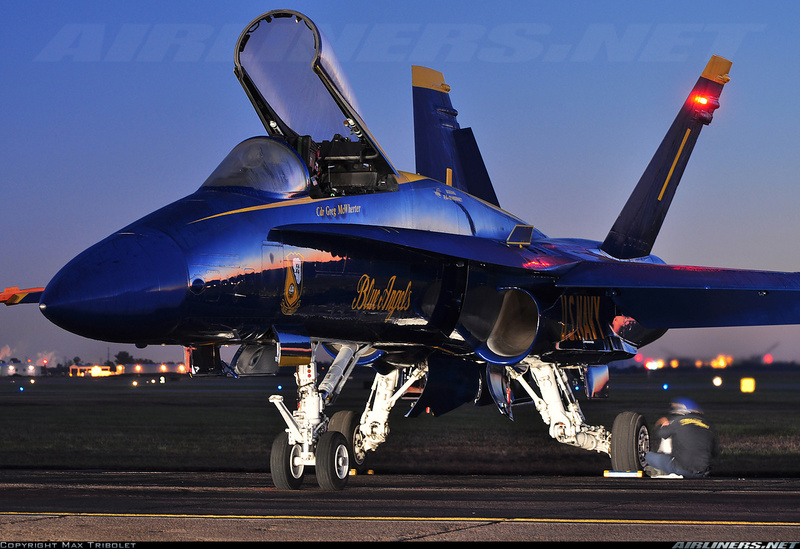 The Blue Angels announce the launch of new website! The part called "Inside the Demo" has some great camera angles from every maneuver. (Lots of cockpit views where you can see how much/little movement is experienced within the formation).